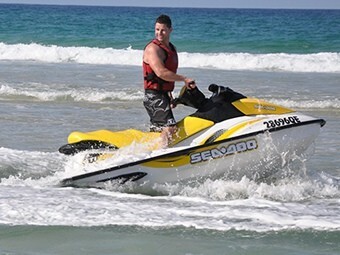 Our instructors are simply the reason why we are the preferred license trainer on the Gold Coast and referred to by the largest boat and jet ski dealerships. 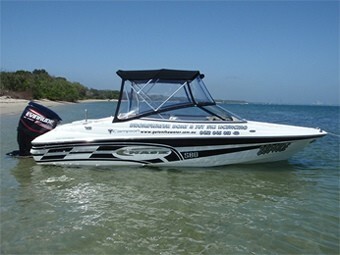 Our vessels are second to none. 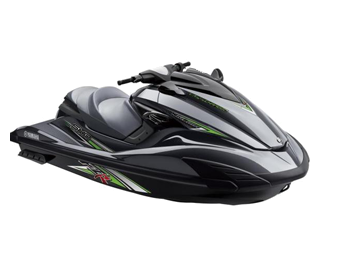 All boat licensing takes place on board our impressive Campion Chase boasting over 175HP joined by the Watercraft of the year recipient, SeaDoo GTI.